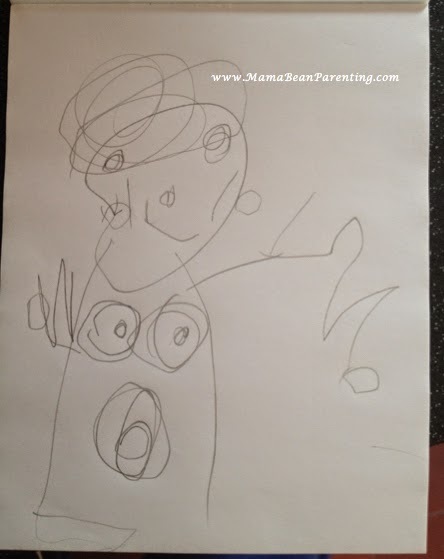 Mama Bean Parenting: "You Think You're The Only Woman To Breastfeed?" "You Think You're The Only Woman To Breastfeed?" Usually, when I share a breastfeeding picture or article, there is a wave of support in response. There is a real sense of sisterhood and collective-nodding amongst a supportive breastfeeding community. But occasionally, one of these articles will go viral and amid the wave of support and nodding, comes The Backlash. The Backlash brings comments that are often very difficult to understand (see here for examples), but even with this confusion, it’s easy to translate the prevailing message that breastfeeding is something these people would rather not have on their radar. You see, where there is mommy, there are breasts. And where there are breasts, there is milk. And I’m not alone – there are countless numbers of women who feel empowered by this defining act. Before my daughter was born, I never imagined that I’d be sharing the stories and images of mothers from across the globe in a bid to unite and empower others to trust their bodies and their babies. My lactation consultant didn’t think I’d make it to a week...and here I am, 3 years in, writing about breast milk and spreading the word that this is normal. Yes I am special. Because this is my journey, and much the same as any journey of significance - it defines me. And sometimes on this journey, time moves quickly. Just as we’ve got the hang of babyhood, we’re feeding walking, talking toddlers instead. And sometimes on this journey, time moves slowly…particularly in the darkness that I once termed ‘night’. Because at 3am, this journey can feel like climbing a mountain…it can feel like our own Everest. And still we climb, still we wake and still we feed. So a little word to The Backlash: Breastfeeding mothers are very likely to be proud of breastfeeding their children. They have worked for it and have earned that right. Because here we stand – at the top of our own Everest. We have faced the struggle and will not be shamed or belittled for experiencing the reward.